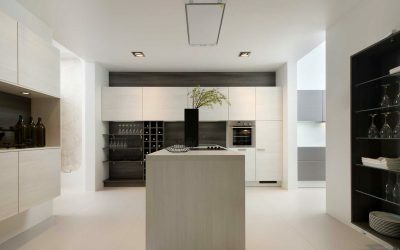 Linear Kitchen Designs is a small privately owned company that was set up in 2004. 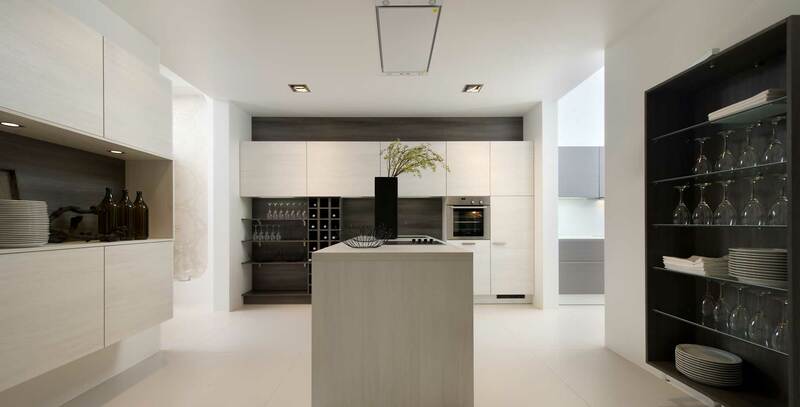 There was an obvious gap in the market on the Island for high quality, contemporary, beautifully designed kitchens. A lot of research was carried out by us, visiting various manufacturers and eventually we decided that Nolte kitchens was the way forward. 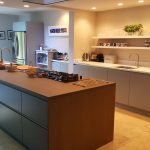 Their high quality cabinets with a stunning range of door fronts, worktops and accessories, in our minds, was perfect for the market and we have been delighting our customers with our kitchens ever since. 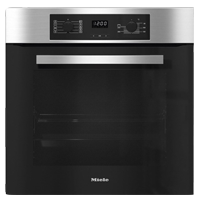 We offer a wide range of appliances to either complement our kitchens or to incorporate into your existing kitchen. We regularly attend training on these products so that we can recommend the ideal products for our customers. 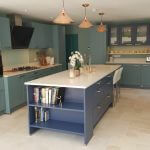 We have also sourced excellent suppliers of solid surface worktops (including granite, Corian, glass, Silestone and timber). It is a very personal service that we offer as we are a small company and our customer service is paramount to our success. We employ our own fitters. They are exceptionally well trained and offer a very high standard of workmanship. 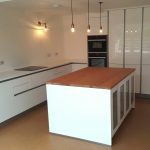 From the initial design process to the way we project manage the entire installation we always aim to exceed our customers expectations. Come and visit our kitchen showroom in Newport on the Isle of Wight to make your dream kitchen a reality. We are open Monday to Friday 9am – 5pm & Saturdays 9am – 1 pm. We look forward to seeing you.